Just over a week ago, the city was a buzzing with excitement for the Much Music Video Awards (MMVA’s). I can remember living down near the Much Music HQ and being able to hear all the performances from my apartment! As the years have passed, the MMVA’s have evolved and are getting more and more world-wide recognition. Albeit, sometimes it is simply for the fashion choice’s of the MMVA’s hosts. While I did meet with everyone at The VOCAB Lounge, there were a few brands that stood out, and I want to share them with you! 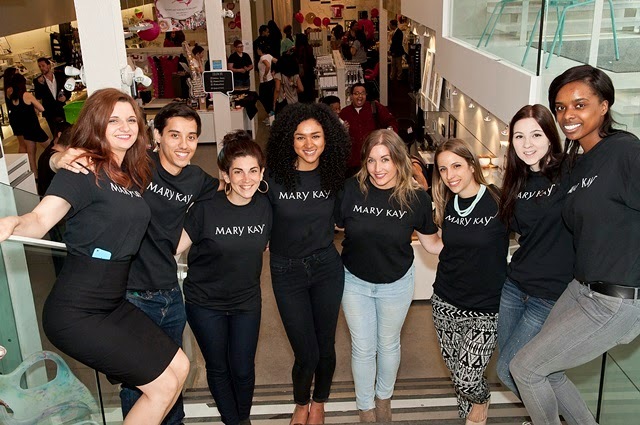 I admit, when I thought of Mary Kay prior to The VOCAB Lounge - I thought of door-to-door sales, or those parties our mothers used to throw to get their friends to buy make-up or tupperware. LOL I was pleasantly surprised by the amazing quality of the products. 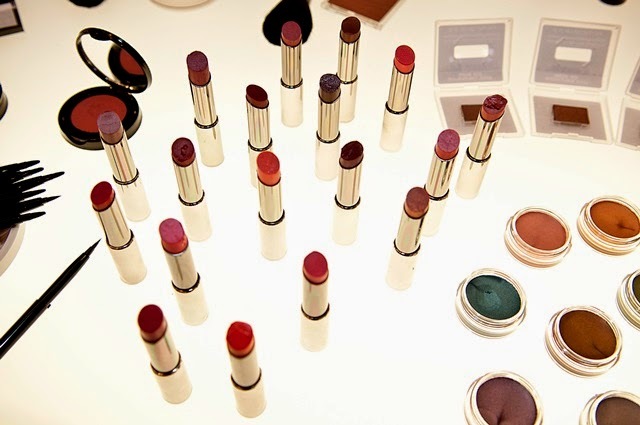 I fell in love with a shade of lipstick, "Sassy Fuschia" when I saw a model trying it on. The lovely ladies at Mary Kay gave me a tube, and it is now my go-to shade! 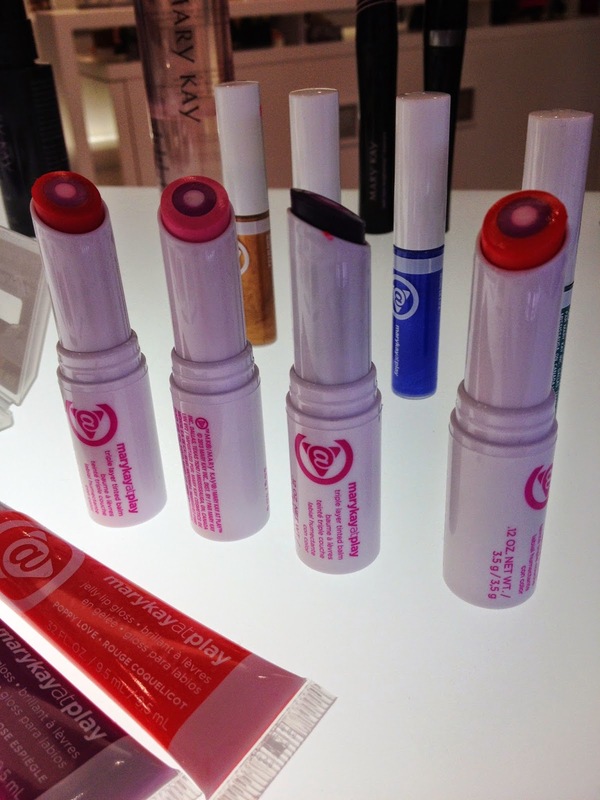 They also have a new line, "Mary Kay at Play", which has tinted lip balms, lip glosses, eye shadows and more. This cider is SO good! 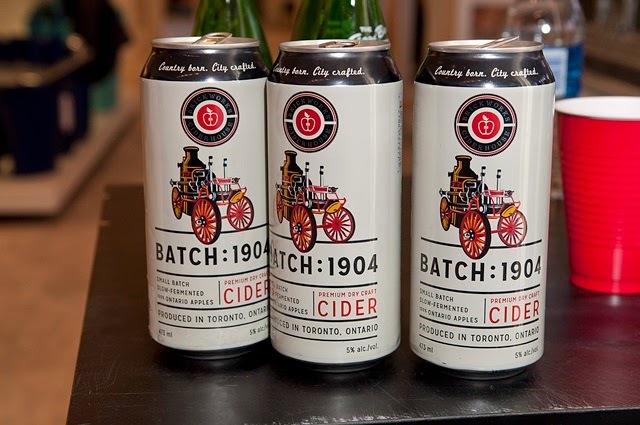 Made here in Canada, actually; Toronto to be more specific - this cider has one ingredient...APPLES. That's it. That's all. So, it is not your typically sweet cider - which was a nice change. The guys behind Brickworks are passionate about their product, and you can totally tell. It will be available in the next few weeks at the LCBO, but in the mean time you can grab some at Lou Dawgs and also select Firkins throughout the city. Trust me, you will not be disappointed! Thankfully, it was my last stop throughout The VOCAB Lounge tour, so I stayed around and had a couple ciders! 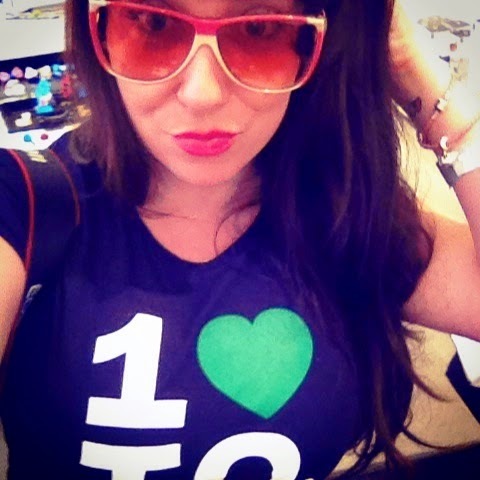 These sunglasses are uber cool. They're all vintage designer shades that are 100% authentic. There were so many to choose from. Obviously, I had to try a funky pink pair. I loved them! You can check out their website for more selections. 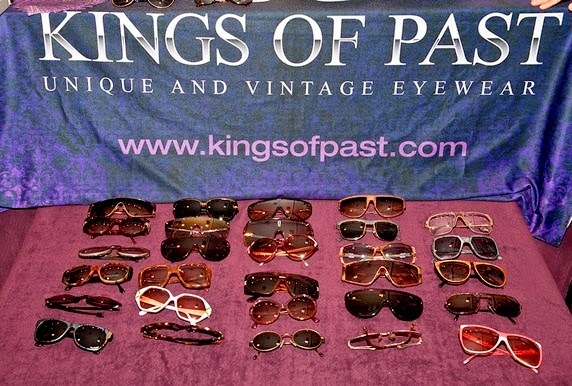 Umm, I want these shades from Kings of Past! 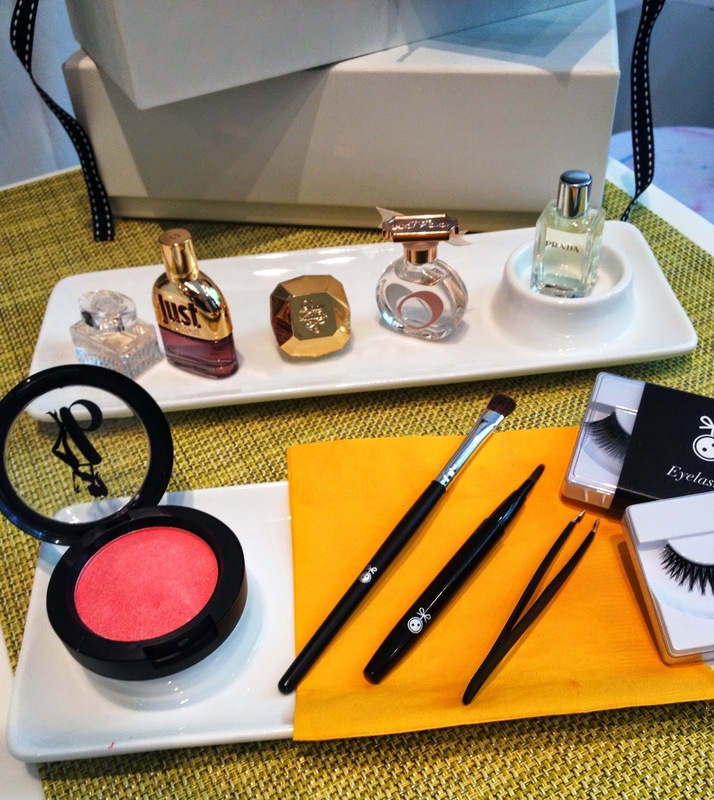 Luxe Box is another brand I really enjoyed meeting with. Luxe Box Members receive a seasonal Luxe Box with 7 to 8 trial-sized beauty and lifestyle items specifically selected by their Beauty Editors. And, to top it off - you get complimentary shipping of your Luxe Box! When I got home and opened my Luxe Box, I was very excited! Essie nail polish, ColorSmash hair shadow, and so much more! I can't wait to rock the pink ColorSmash Hair Shadow! I'm also excited to be participating in a 3 day detox with Raw Juice Guru. This is a great kick-off to my more healthy lifestyle, and will definitely help me get in my daily vegetables, which I am SLACKING on! Another shout-out to Just Sultan who is another Toronto based designer creating some amazing bow ties, lapels and pocket squares. You will be seeing much more of him and his designs around, including on my blog! I am still digging through my gift-bag and finding some awesome stuff! Stay tuned for some great giveaways and reviews!